As we cheer in the new year, it is with heavy heart I must report the death of a USS Kirk crew member. 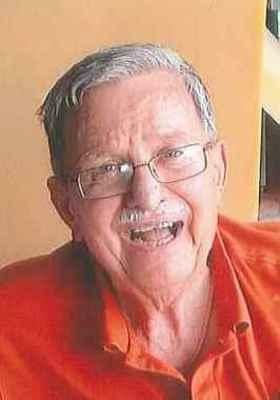 Stephen R Burwinkel of Pensacola passed away Monday, December 29. He was born in Ohio in 1941 and joined the Navy in 1959. He retired in 1989 as a Master Chief Hospital Corpsman. Steve was the Command Master Chief at the Navy hospitals in Guam and Pautuxet River, Maryland. “Doc Burwinkel”as he was fondly called by fellow crew members of the USS Kirk was instrumental in the mission to rescue over 30,000 South Vietnamese, as he was the only trained medical sailor aboard. As documented in the documentary, he spent endless hours ferrying from boat to boat providing needed comfort and medical attention. May he rest in peace.